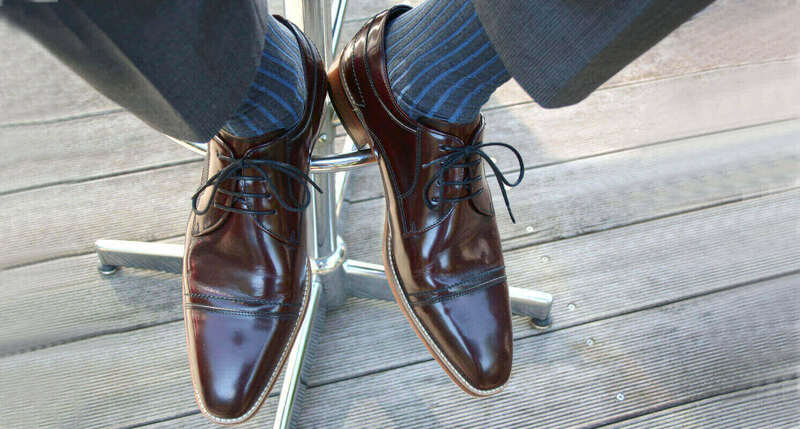 Returns: We hope you are happy with your Shoes 4 Gentlemen and that you enjoy your new shoes. If there is any reason for complaint, you can return the shoes within 30 days, free of charge within Germany. In that case you need to use the provided DHL returning form, which we send you upon request by e-mail. The shipment costs and way of shipment for returns outside Germany and within EU-Countries are carried by the customer. – Upon request by e-mail Return service@shoes4gentlemen.de you will receive return form and label. – Fill in the return form and print the DHL return label. – Prepare package with shoes in their original condition and enclose return form. – Place the return label in a visible place on the parcel and take it to the post office / parcel station or to a parcel shop. Please note, that it is important for the refund that the shoes are returned to us in their original condition (i.e. unused and with the original packaging). Of course you have to try the shoes in order to feel the fit, size, etc. In order to avoid a loss of value, please make sure that you try the shoes only in the same way as you would do in a shop – on a soft ground that secures the original condition without scratches (for example on a carpet). 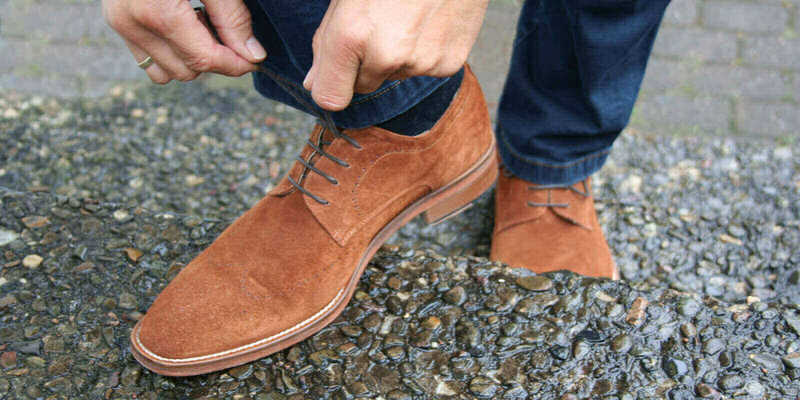 For any loss of value of the shoes, you only have to pay if this loss of value is due to an action which is not necessary to check the condition, characteristics and function of the shoes. We accept “Unfrei” (not franked parcels), which are not send with the DHL return label, but we are legally free to charge the additional costs. This can be avoided, in your own interest; if above return process is followed. For the return payment transactions, we use the same method of payment which you used for the purchase transaction, unless you have agreed otherwise. If you would like to change a product, for example to a different size, send us the delivered goods as a regular return. We will refund you the goods immediately. Regardless of that, order your desired article in our shop > Collection.